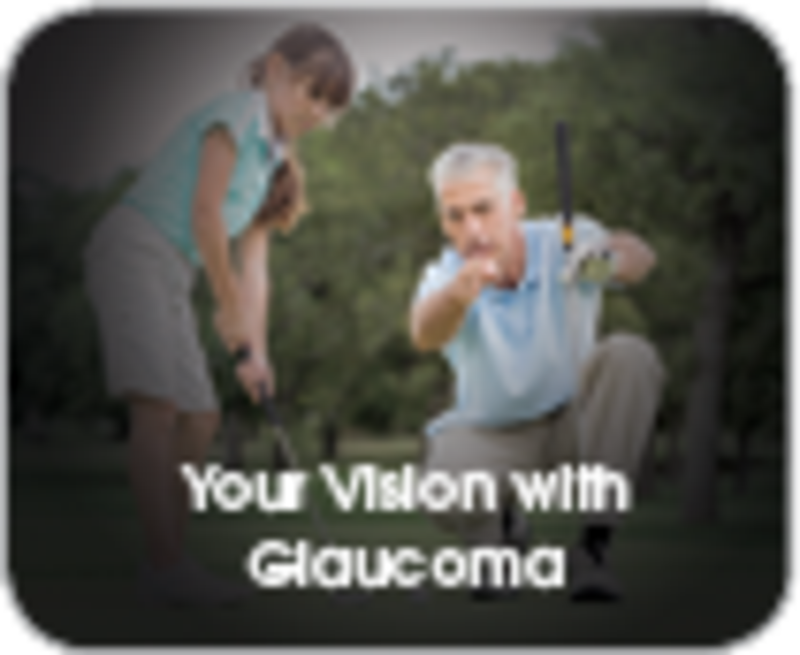 Glaucoma is an eye disease that is one of the leading causes of blindness. This is a disease which causes progressive optic nerve damage and associated loss of vision. This nerve damage can occur without any warning signs. There is usually no pain or other symptoms to let someone know that they have glaucoma. There are certain risk factors for glaucoma including age, family history, race and high eye pressure. African Americans tend to have a higher incidence of the disease. The best way to know if you may be developing glaucoma is to have routine eye exams where the eye pressure is checked and the optic nerves are evaluated. There is no cure for glaucoma but fortunately there are treatments that can prevent worsening of the damage it causes. Early diagnosis and treatment is the key to preventing irreversible damage.